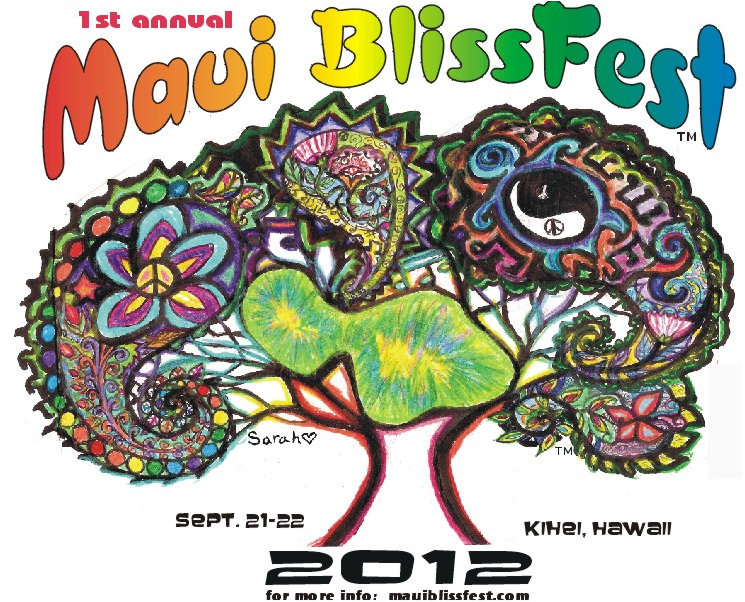 Maui BlissFest 2012 ~ What is YOUR bliss? Maui BlissFest 2012 is hosted by Dawn of the Dharmic Day (A Spiritual Oasis), on the Beautiful Island of Maui. It is our intention to create two days of Bliss on Maui. Bliss is something different to everyone, and we'd LOVE to know what flavor is your bliss? 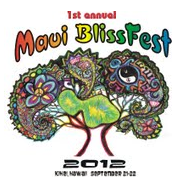 Our bliss is seeing YOU at Maui BlissFest 2012!